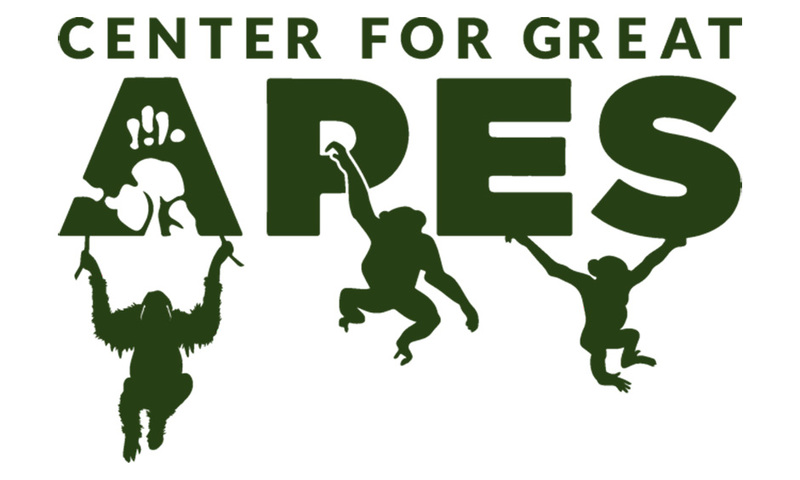 The ENDANGERED team is thrilled to announce a collaboration with Juried Art Services who will be running the ENDANGERED: Art for Apes Photography and Fine Art Contest 2013 for us. Juried Art Services (JAS), in collaboration with the Smithsonian, created the world’s first Digital Jurying System for administering juried art competitions. They are a highly experienced group with a commitment to supporting the arts both from the standpoint of the artist and the competition organiser. They bring organisational strength, practical experience and the wisdom gained from organising very many online juried art competitions at the highest level globally. Paul Fisher, President and CEO of JAS, has strong credentials as an artist, owns an art gallery in West Palm Beach and has worked with Dale Chihuly since the 1980's. Perhaps most impressive is his spirit of philanthropy and commitment to the welfare of primates. As a biologist and former Board Member of The Gorilla Foundation, Paul has been interested in and involved in primate welfare for many years and his support of ENDANGERED continues his interest in using great art to support great apes. The ENDANGERED team is pleased and excited to be working with Paul and JAS as we launch the 2013 ENDANGERED Art and Photography Competition.